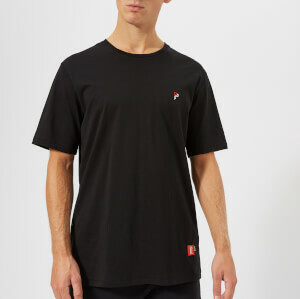 Men’s black loose fit T-shirt from Y-3, a collaborative label between adidas and Japanese avant-garde fashion designer, Yohji Yamamoto. 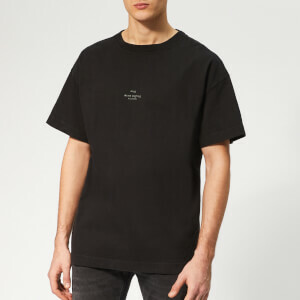 Crafted from lightweight cotton jersey, the ‘Signature’ tee is designed with Yohji Yamamoto signature and logo embroidery on the chest and a droptail hem with side slits. Complete with ribbed inserts on the shoulders, ribbed underarm inserts and a ribbed crew neck. 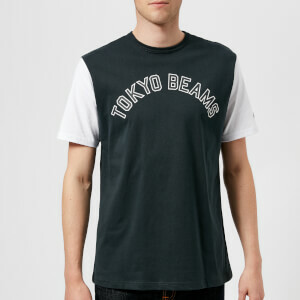 T-shirt is made out of higher quality materials with a lot of attention given to details.